Product prices and availability are accurate as of 2019-04-11 08:27:12 EDT and are subject to change. Any price and availability information displayed on http://www.amazon.com/ at the time of purchase will apply to the purchase of this product. Up to 1 Year Warranty Period. 30 Days Free Replacement or Refund. Any Question about The Product, Please Contact Us for Freely. AC Input: 100V - 240V, 50 / 60 HZ. DC Output: 12 Volt, 1-2A Max. Charger Cord Length: 5Ft. (Inner Positive) UL Certified-E472660. Intelligent Circuit Design Always Protect Devices and Charger from Over-Charged, Over-Current/Voltage or Short Circuit. 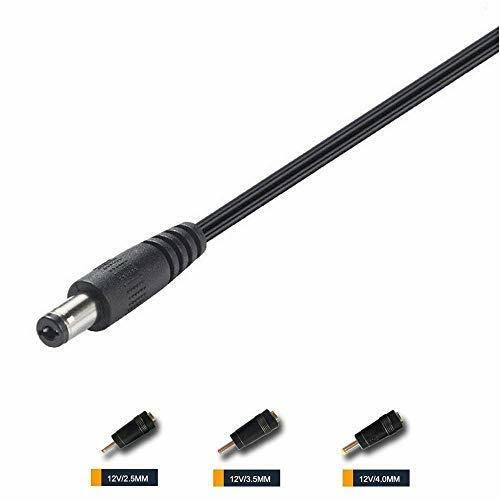 Compatible with: Roku 3 (4230R 4200R; 2015 Model: 4230R 4230CA 4230RW), Roku 2 (2720R 2720RW), Roku 1 (2710R 2710RW), New Roku LT (model #2700R, 2700 R), PN: #AAW-00. Note: Not Fit Micro Port. 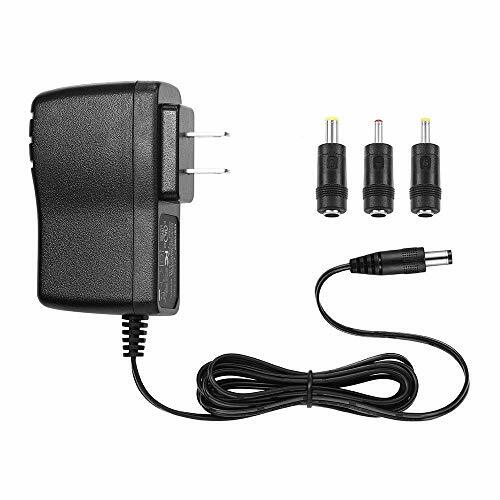 Gift: 1 x 12V 2A 24W AC TO DC Adapter with 4.0mm & 3.5mm & 2.5mm Jack Output Connectors. Different Plugs Meeting More Choose to Small Digital Devices in Daily Life. Warranty - Up to 1 Year Warranty Period. 30 Days Free Replacement or Refund. Tip: If You Have Any Question Please Contact Us for Freely.